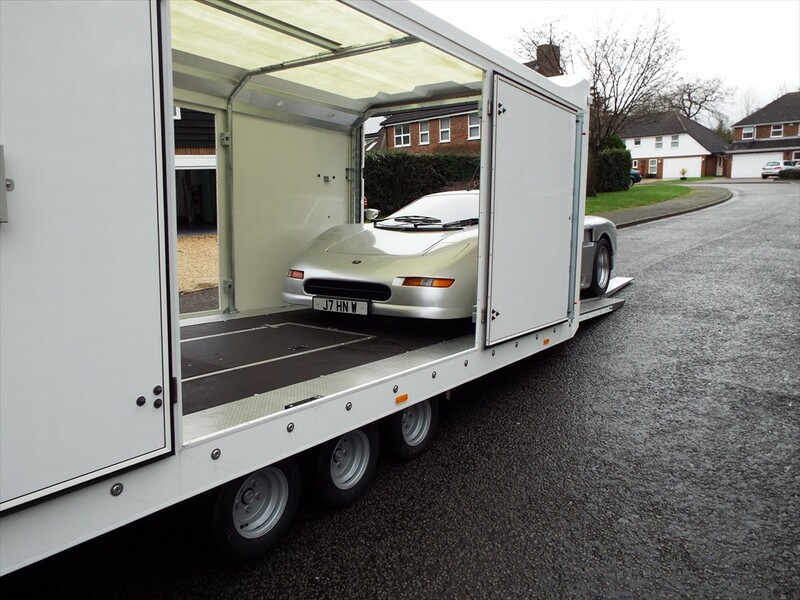 We have rebranded from Classic Car Delivery to Rolux Transportation - same company different name for Marketing purposes. 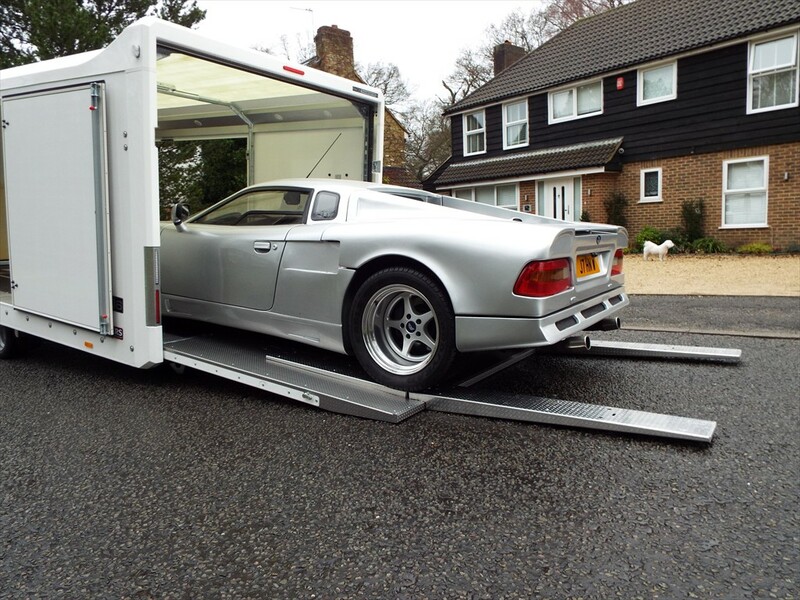 Rolux - Supercar - Classic Car and Prestige Car delivery specialists. 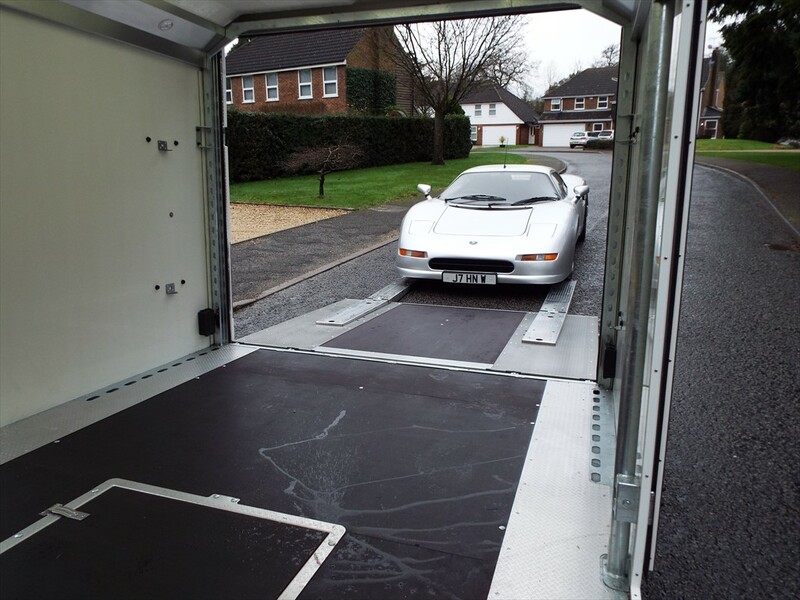 The two partners of Rolux Transportation are themselves the proud owners of show winning Classic Cars, some of which have been restored over many years and with great expense. 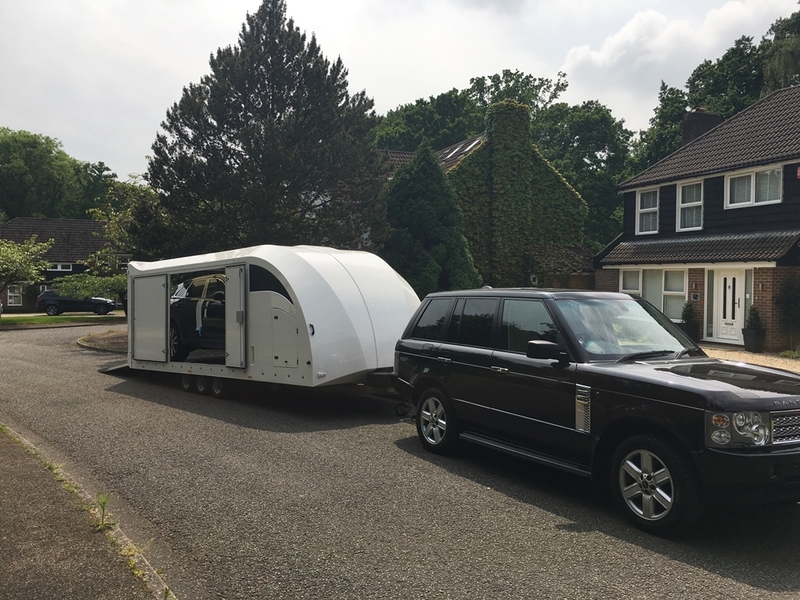 Because of this, we understand the financial and emotional value that our customers place on their own vehicles and we care for them as expected. 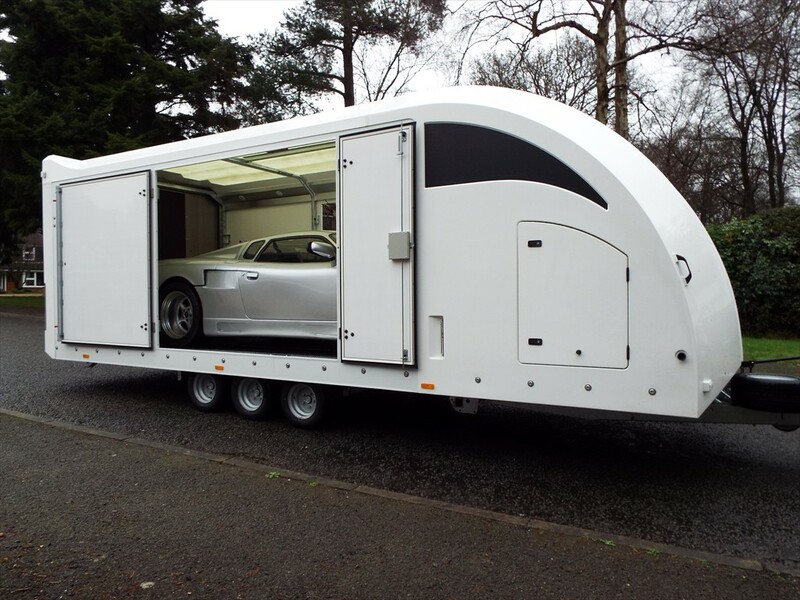 From the modest Mini to McLarens, Aston Martins to BMW , Ferrari, Rolls Royce, Lamborghini. 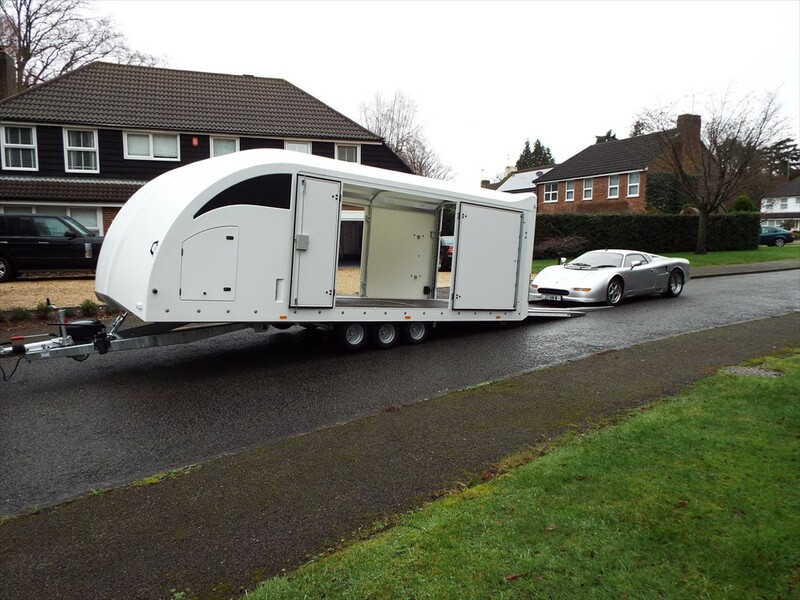 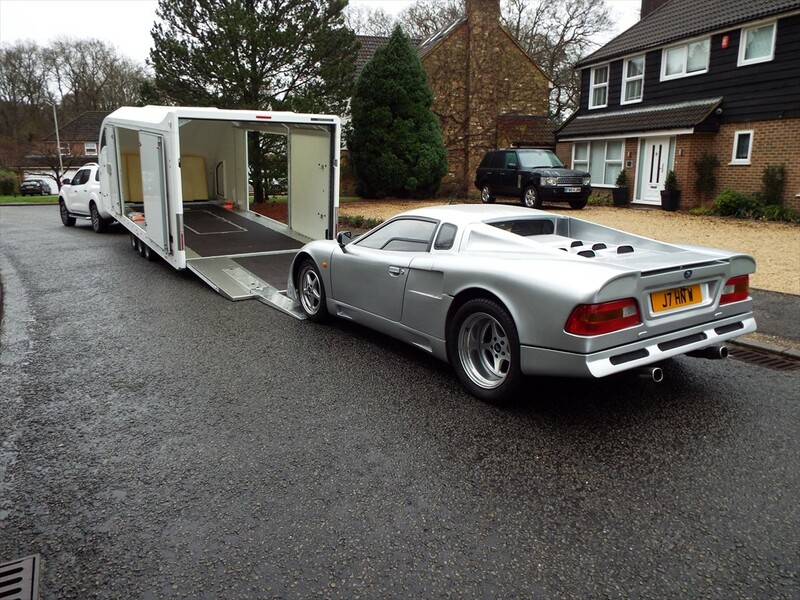 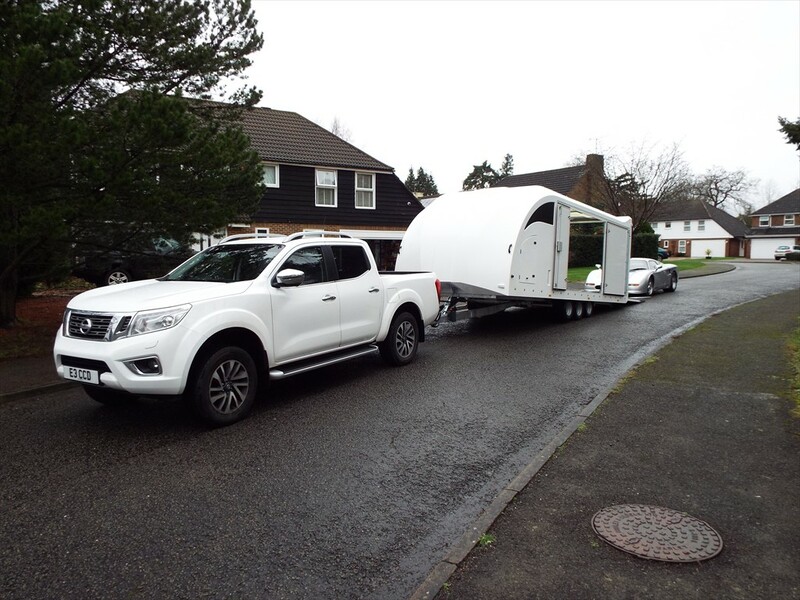 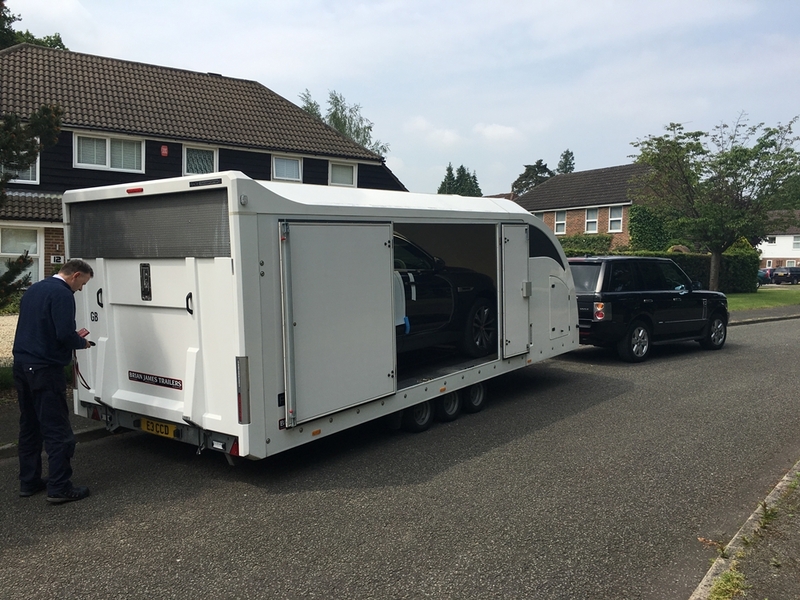 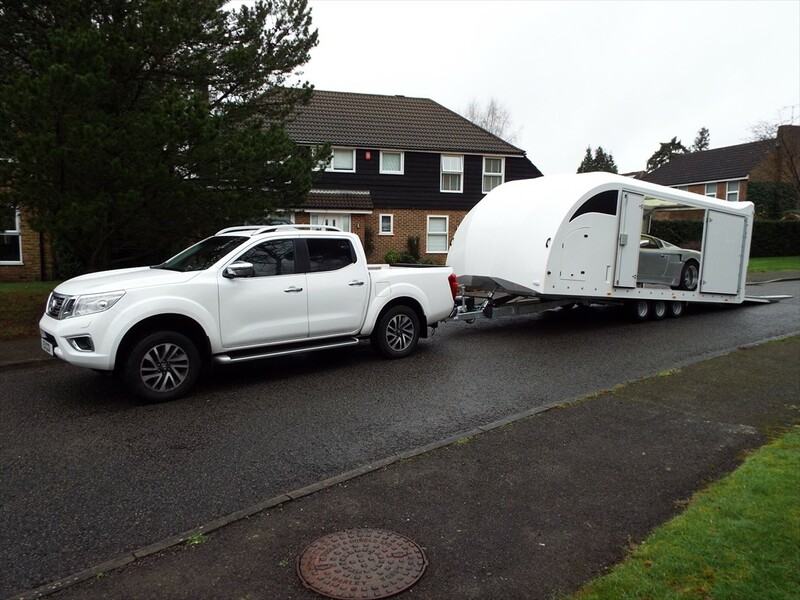 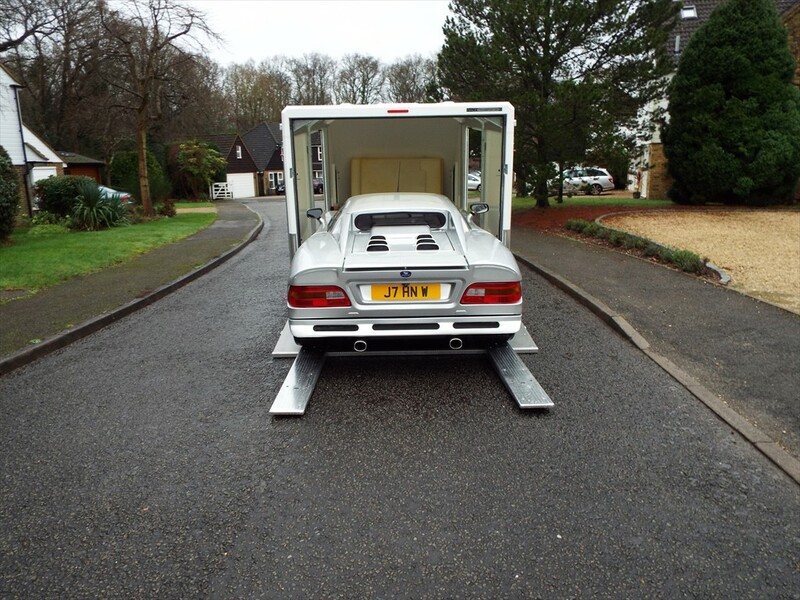 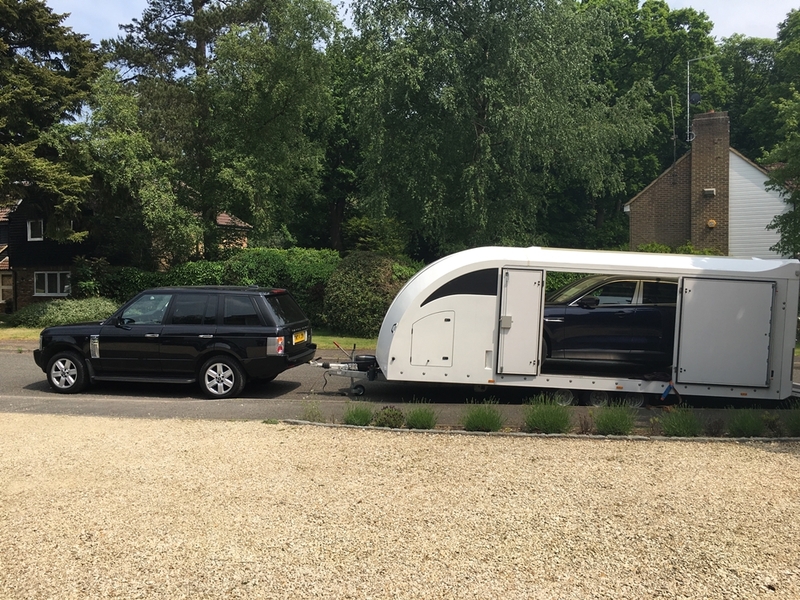 Every recognised Classic and High Performance model, we have the experience and understanding of how to transport your car securely, discretely and professionally.